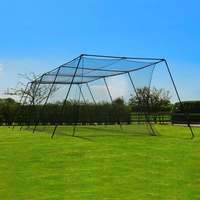 Reversible T20 cricket sight screen with black & white UPVC slats & metal wheels. 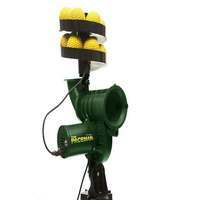 Ideal for both red & white ball action. 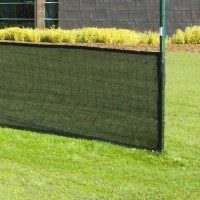 Available in 4m or 8m wide, & as a single screen or pair. 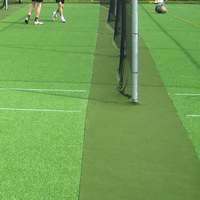 Reversible T20 Cricket Sight Screen With Both Black & White Slats. 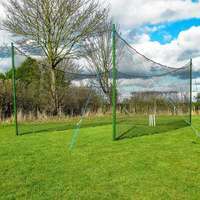 Available in a classic 4m x 4m or a huge 8m x 4m, this T20 reversible black and white cricket sight screen is perfect for all cricket grounds playing a T20 tie as well as matches using a traditional red ball. 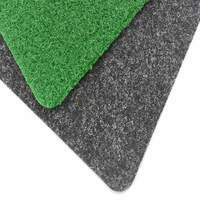 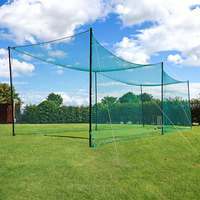 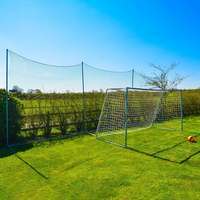 This 2-in-1 cricket sight screen is a great space saver, giving your cricket ground a professional touch. 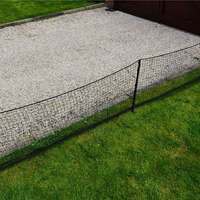 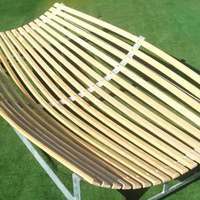 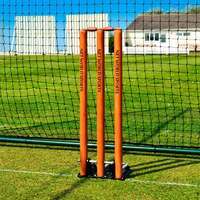 Our Twenty20 cricket screen boasts reversible UPVC slats, with one side white and the other side black, so you can easily convert your classic white sight screen into a black sight screen, for when you’re playing with a white cricket ball. 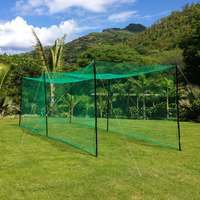 This cricket sight screen has been constructed with a completely weatherproof, galvanised steel frame, which not only prevents rust, but increases the sight screens lifespan as well. 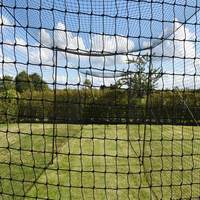 This means you don’t have to worry about constantly replacing your cricket sight screen! 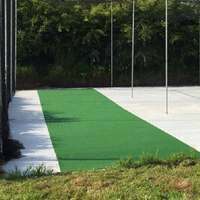 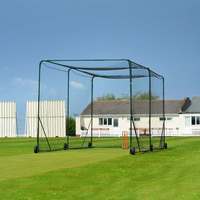 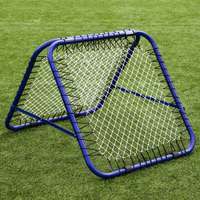 For complete portability these sight screens are complete with 4 metal wheels, which allow the cricket sight screen to be moved with ease, in and out of position. 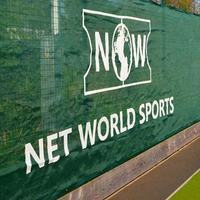 Upgrade your cricket club with either our fantastic 4m wide x 4m high cricket screen, or our jumbo 8m wide x 4m high. 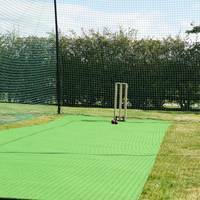 Choose between a single cricket sight screen or a pair of sight screens with the use of the drop down menu at the top of the page.